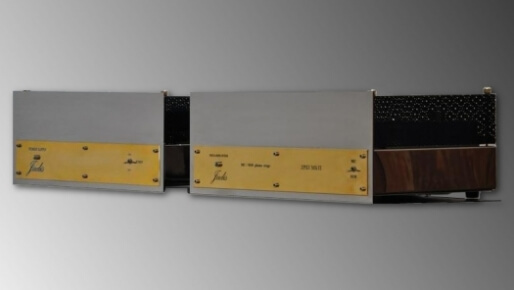 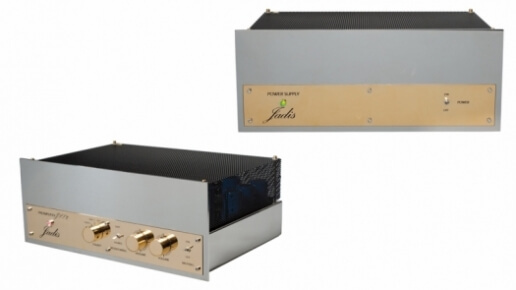 Jadis was founded in 1983 with a profound passion for making audio equipment which would faithfully reproduce the emotion of a live performance. 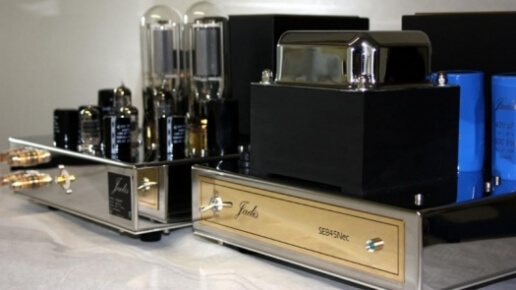 Driven by this passion Jadis committed to it’s own state-of-the-art research and development program. 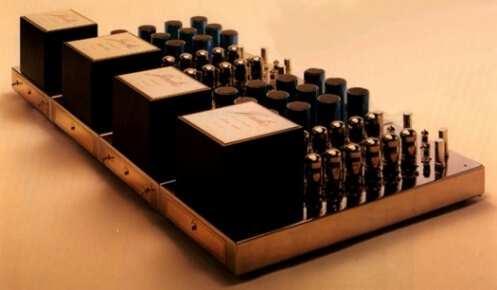 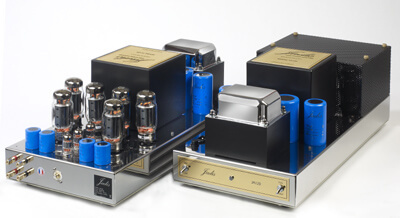 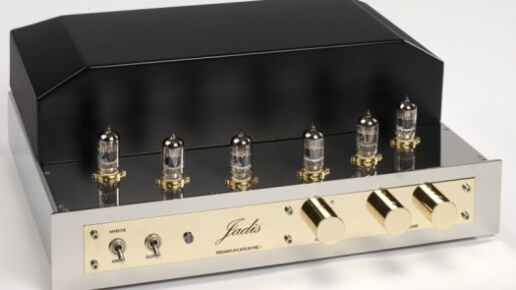 This led to a very unique design philosophy and the development of the incredible Jadis output transformers. 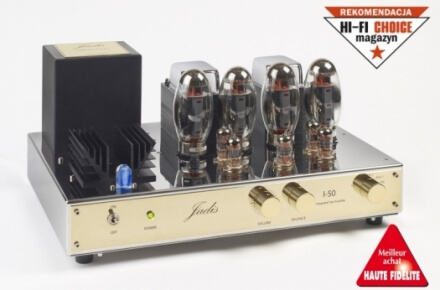 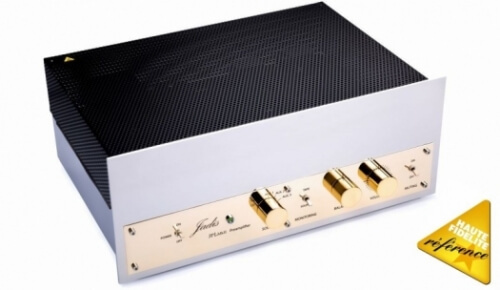 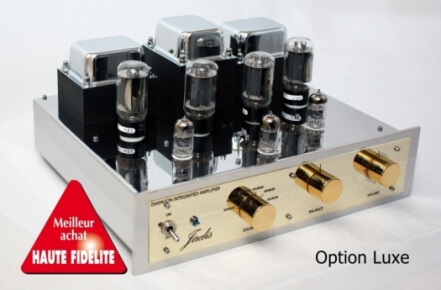 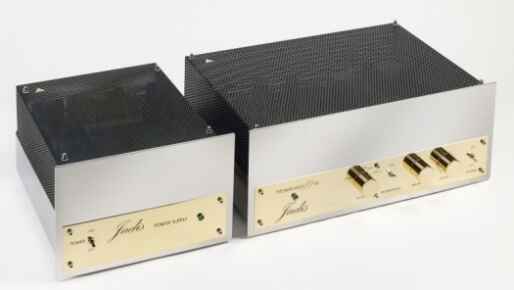 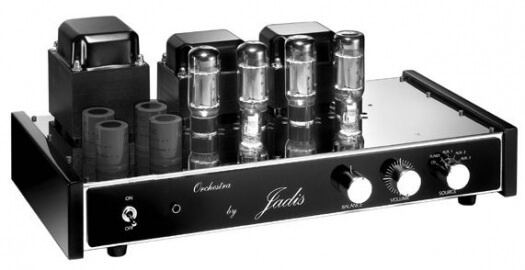 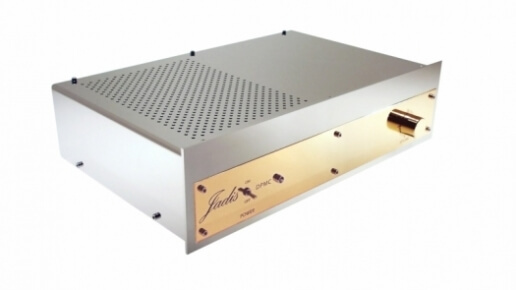 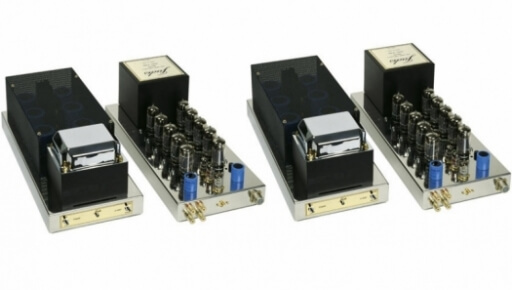 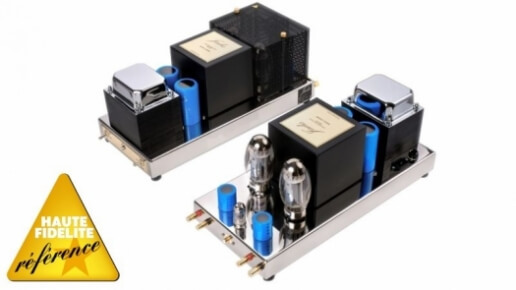 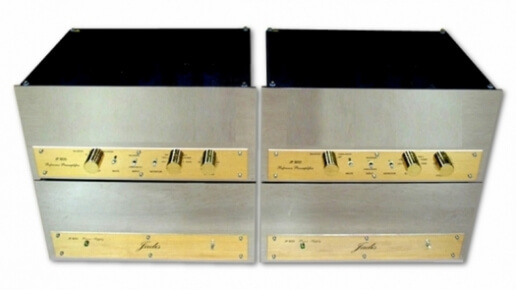 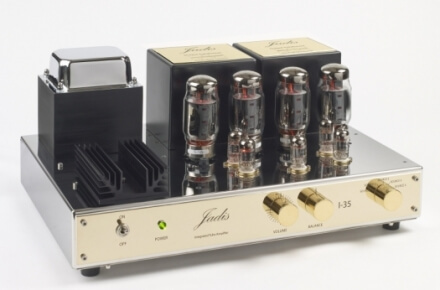 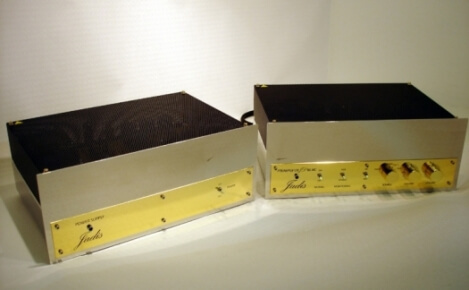 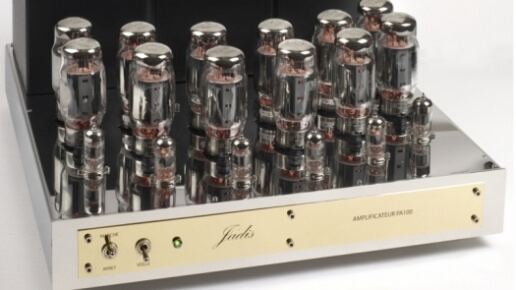 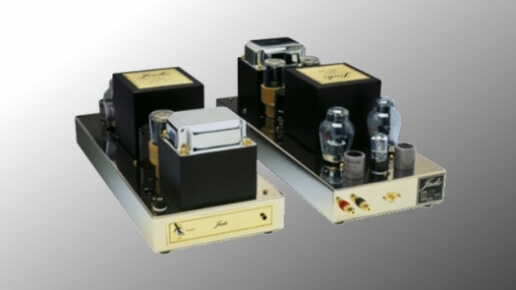 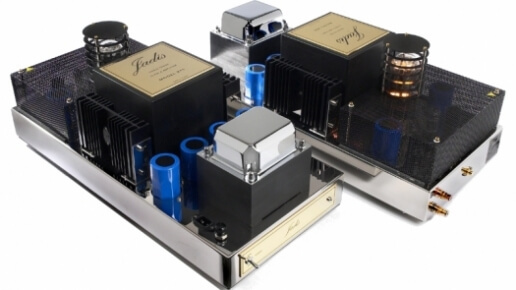 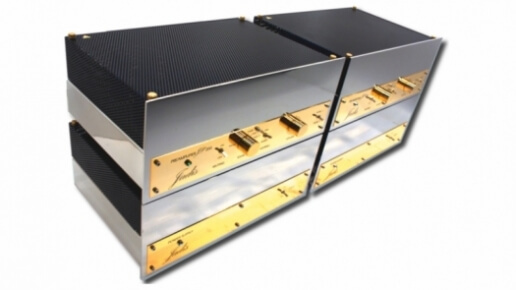 Guaranteed for life, Jadis transformers are world-renowned for their superior quality and contribution to musicality and are one of the secrets of the famous Jadis sound. 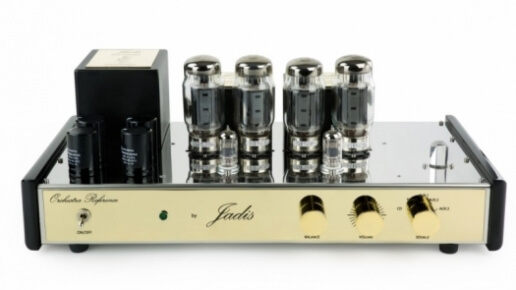 Jadis was founded in 1983 with a profound passion for making audio equipment which would faithfully reproduce the emotion of a live performance. 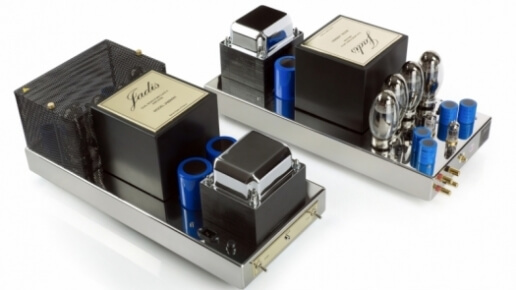 Driven by this passion Jadis committed to it's own state-of-the-art research and development program. 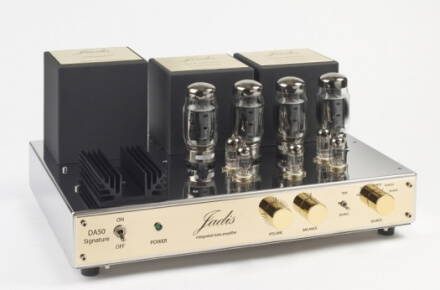 This led to a very unique design philosophy and the development of the incredible Jadis output transformers. 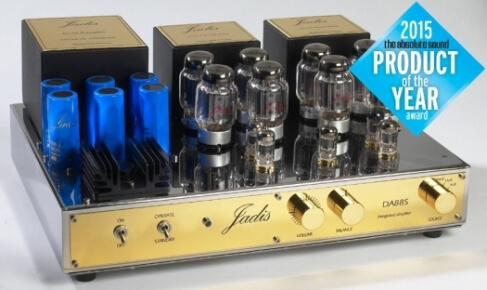 Guaranteed for life, Jadis transformers are world-renowned for their superior quality and contribution to musicality and are one of the secrets of the famous Jadis sound.